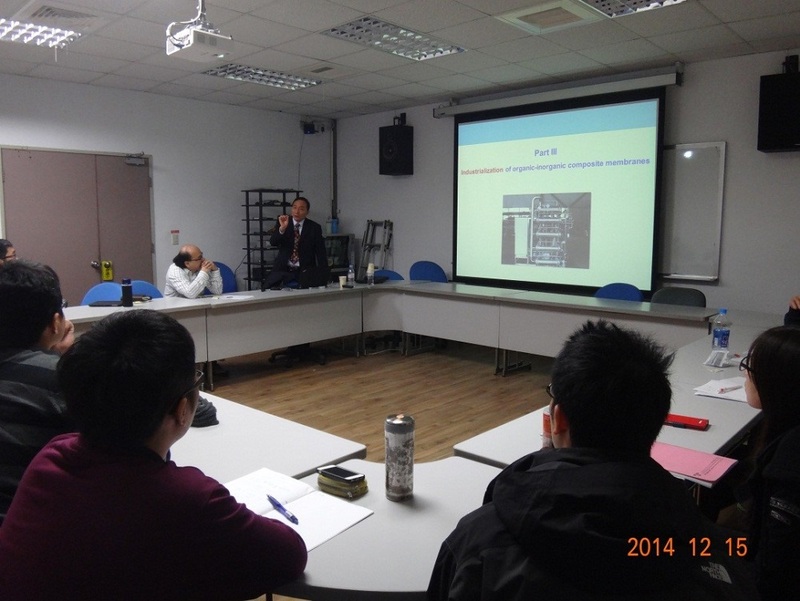 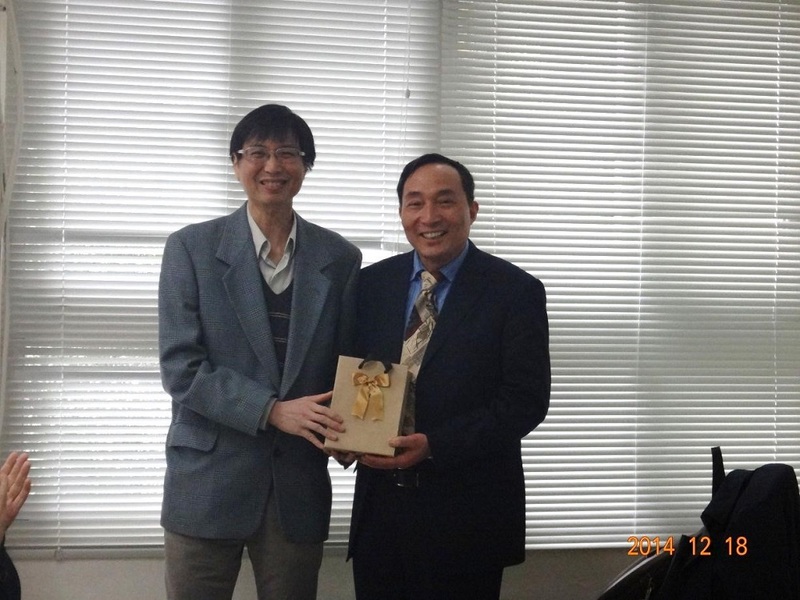 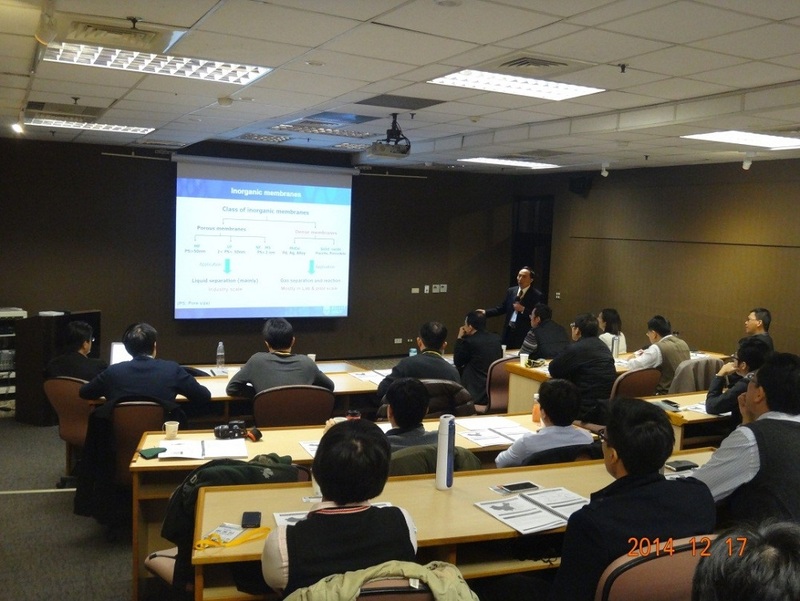 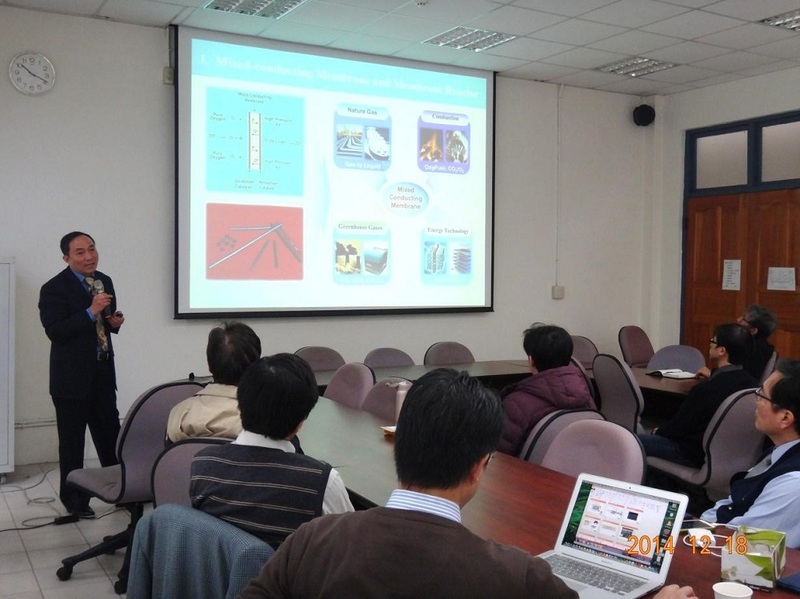 Prof. Wanqin Jin was invited to visit Center for Membrane Technology (CMT) at Chung Yuan University, National Tsing Hua University and National Taiwan University in Taiwan during Dec. 12-19, 2014. 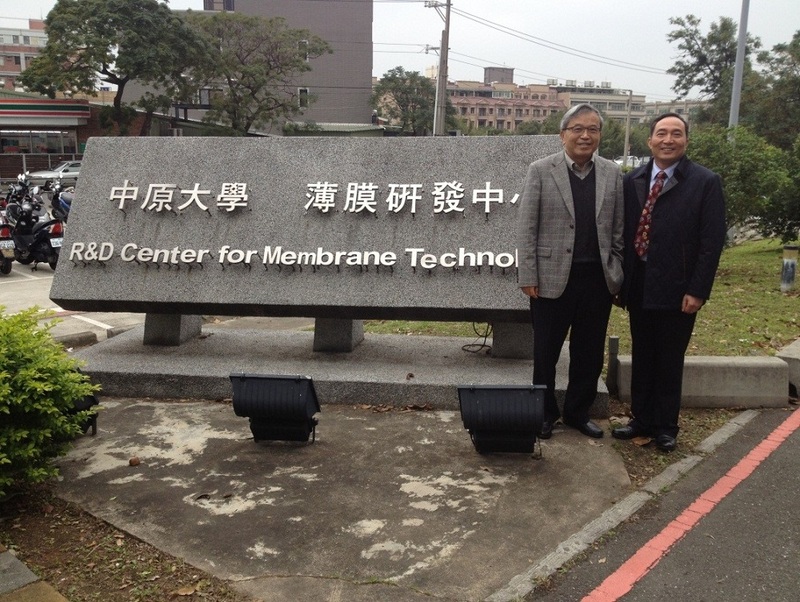 He discussed the latest research progresses and visited the advanced characterization techniques in membrane science and technology. 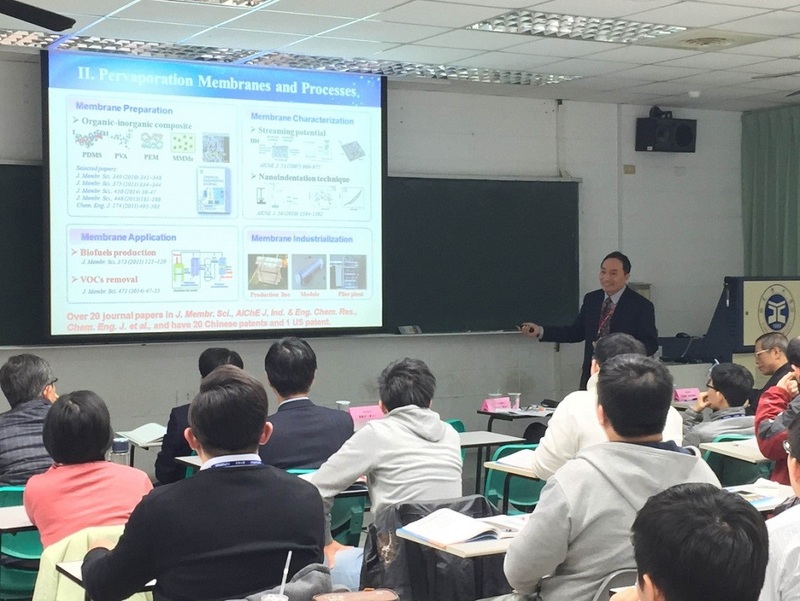 Mr. Jin also delivered several lectures on the topics of inorganic membranes, organic-inorganic composite membranes, hollow fiber membranes, graphene membranes.